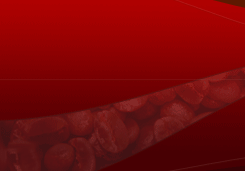 ICGN is a worldwide network of scientists from universities, research institutes and industry within the coffee producing and coffee consuming countries. ICGN will focus on the genetic and molecular bases of traits important for consumers, processors and producers in terms of quality and reduced economic and environmental costs. ICGN represents an international commitment to work jointly for the development of common sets of genetic and genomic resources. The report of our 11th ICGN Coffee Genomics workshop that took place during the XXVI Plant & Animal Genome (PAG) conference in San Diego, California, January 13-17, 2018 is now posted at http://www.coffeegenome.org/communications/meeting_report.htm. Reports from previous ICGN workshops can also be accessed at that site. 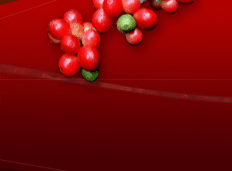 For programs and abstracts of our most recent ICGN coffee genomics workshops see links below. [Click on the title to access the full abstract. Please note that several authors have kindly provided pdf summaries of their presentations that can be accessed by clicking on the pdf].